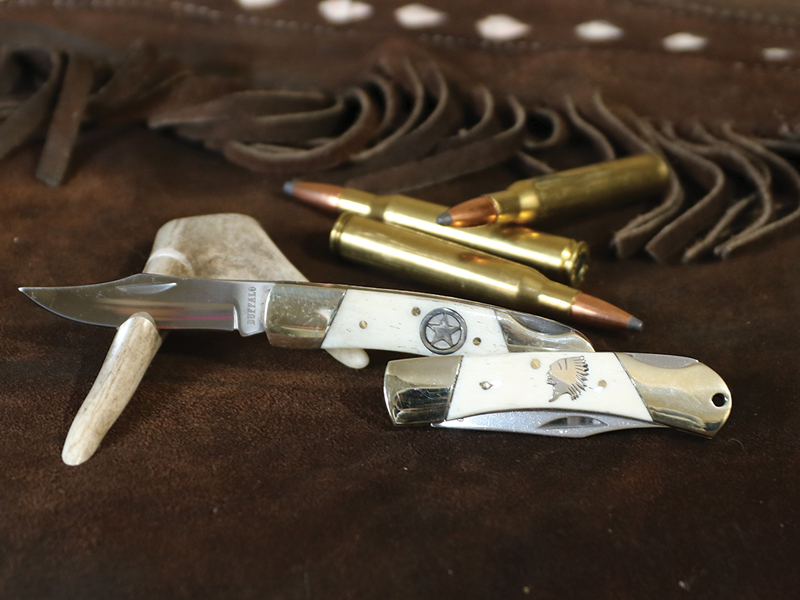 Our custom series is a must for any avid hunter or collector. 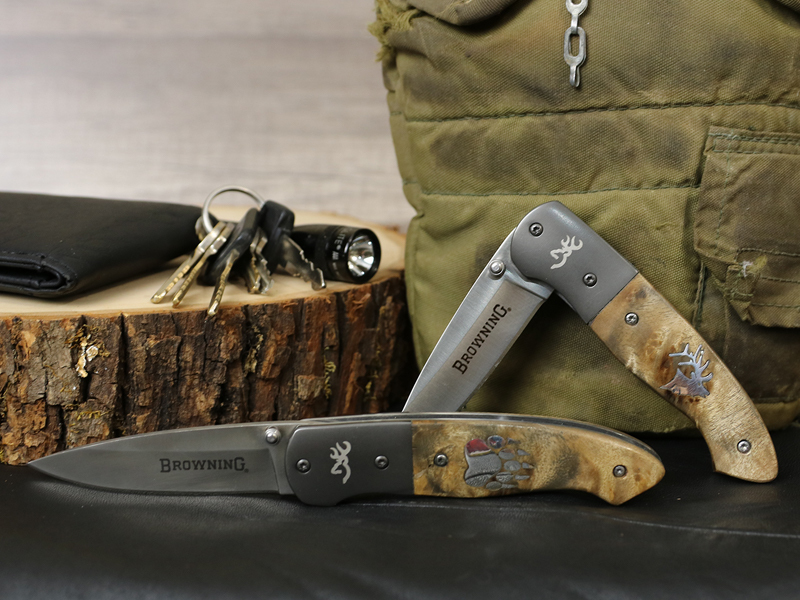 High quality gifts to satisfy any outdoorsman. 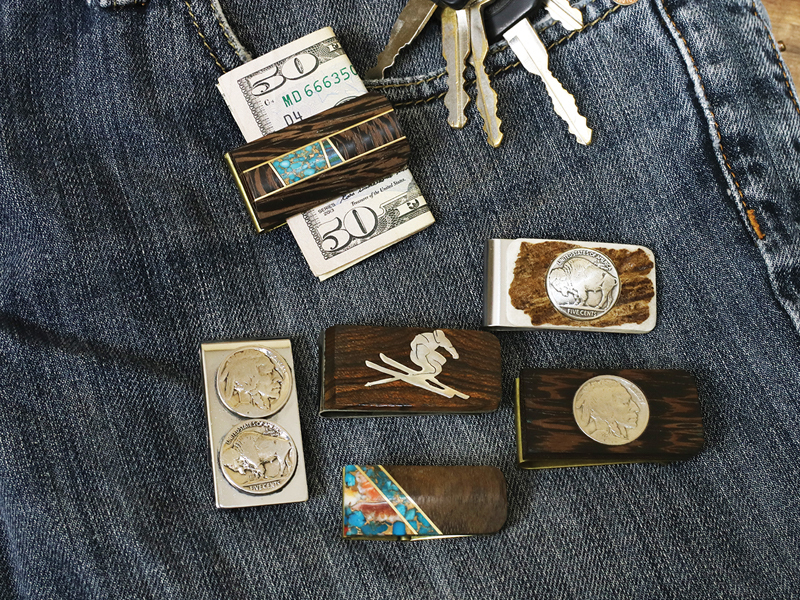 Products can be customized with a silver inlay pattern. Our diverse products are created or customized to ensure that every piece is unique or memorable in some way. Our signature line is our silver inlayed products creating the perfect customized gift. 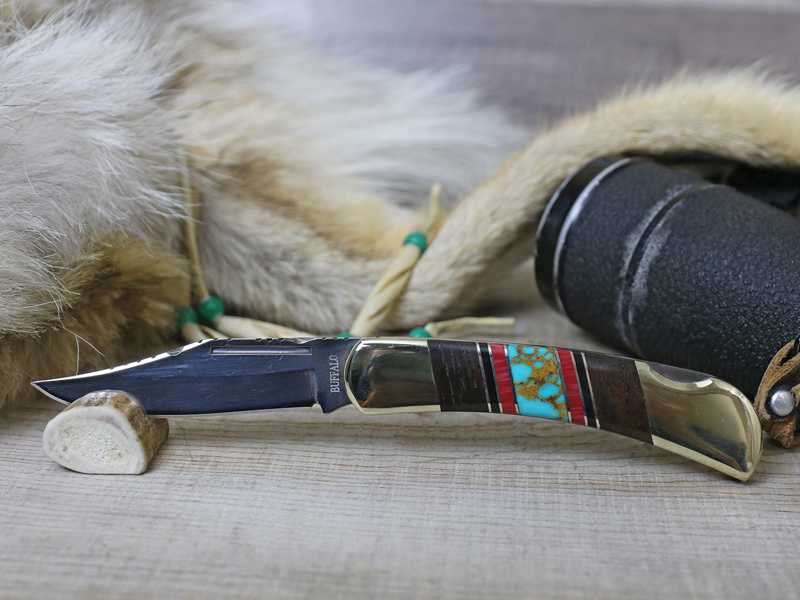 Buffalo Distributing's colorful Native American Style inlays are hand-crafted by artists in both Arizona and Utah. 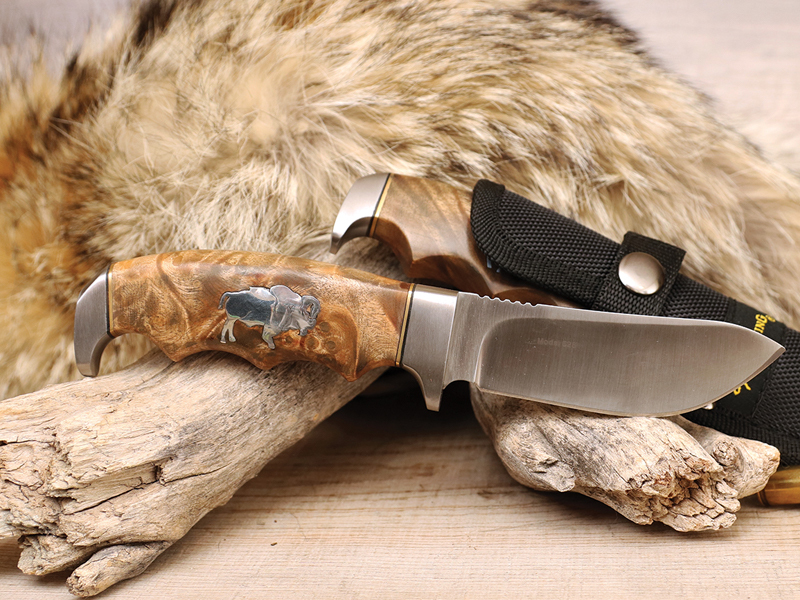 Specializing in customized knives and other distinguished men's gifts since 2005.